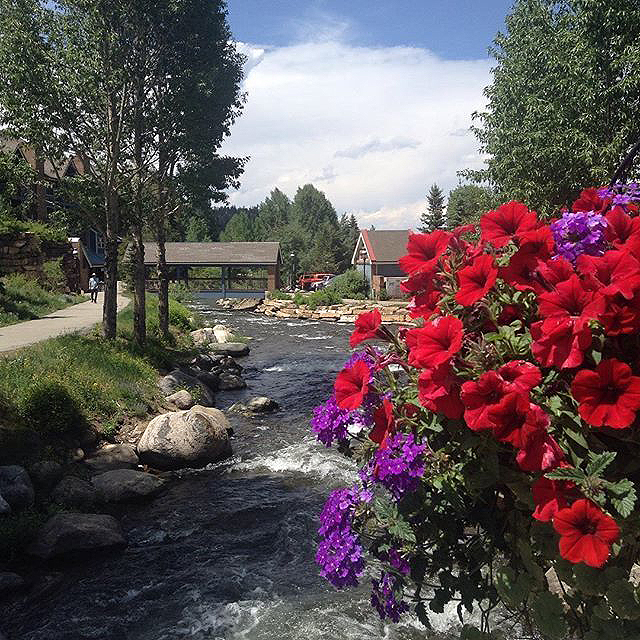 Breckenridge, Colorado’s summer season brings lush mountainsides covered with brilliant wildflowers, rivers and streams rushing with cool clear water and miles of trails to be explored. 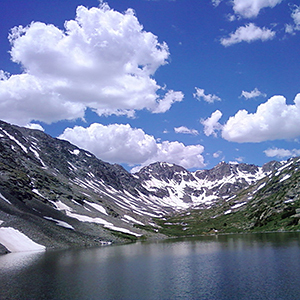 Breckenridge’s dry, 70 degree temperatures and sunny skies make for the perfect environment to enjoy the mountains and the diversity of summer activities the town has to offer. The town’s rich mining history and friendly local vibe will make you want to move here. Take a step back in time as you walk along Main Street, past the authentic buildings that have stood for over 100 years. Then, explore hundreds of spots that make up the best dining, shopping and nightlife you can find in a ski vacation.